The Flexon Autoflex START ME UP is made for the guy who values both utility and style. 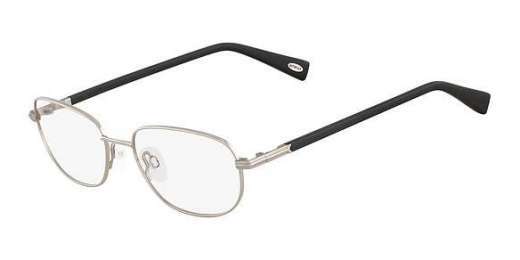 Available in Dark Gunmetal, Silver, and Brown, these titanium glasses make it easy to take your look to the next level. They feature a rectangle shape that looks great on medium to wide faces. Model includes a 2-year warranty. Shop today.